NVP Energy have been the recipients of many national and international awards from innovation in wastewater treatment to sustainability in energy from waste. 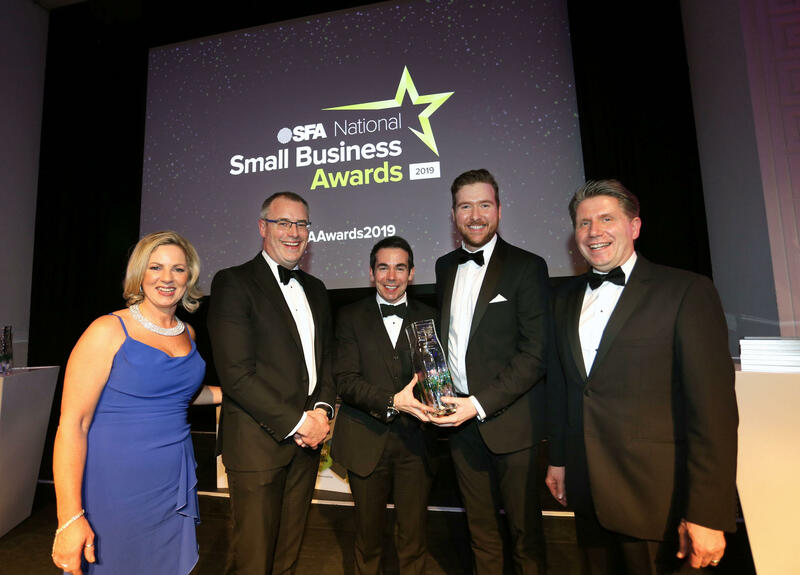 NVP Energy was awarded Innovator of the Year at the 2019 SFA National Small Business Awards. 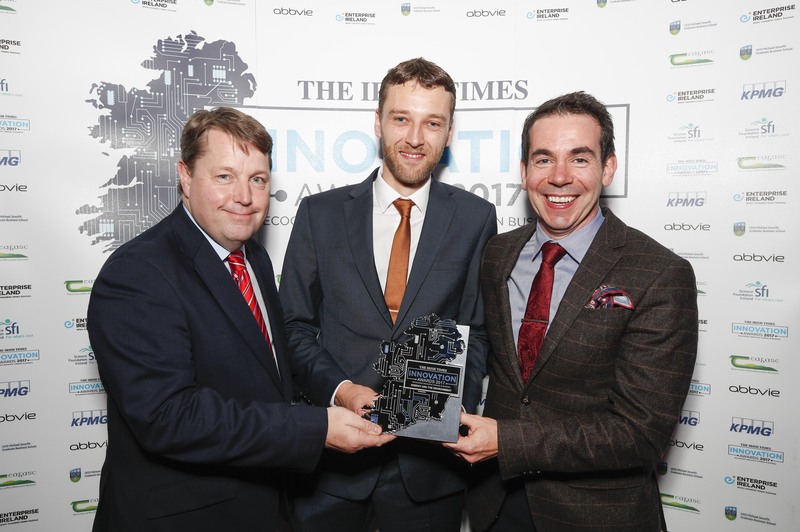 At a gala ceremony held in the RDS Concert Hall, Dublin, NVP Energy was announced as the overall winner of the Innovator of the Year category. The SFA Awards celebrate the achievements of small business in Ireland and recognise the vital contribution of the sector to the Irish economy. In particular, the Innovator of the Year category aims to award outstanding achievement and to recognise one or more individuals within a company who has demonstrated excellence and creativity in the design, development, and introduction into the marketplace of one or more technologically significant products over the past five years. Dr Dermot Hughes deservedly won the Innovator of the Year award for his outstanding contribution as co-inventor of NVP Energy’s pioneering Lt-AD (low temperature Anaerobic Digestion) technology which is a step-change for the low-strength wastewater treatment industry. 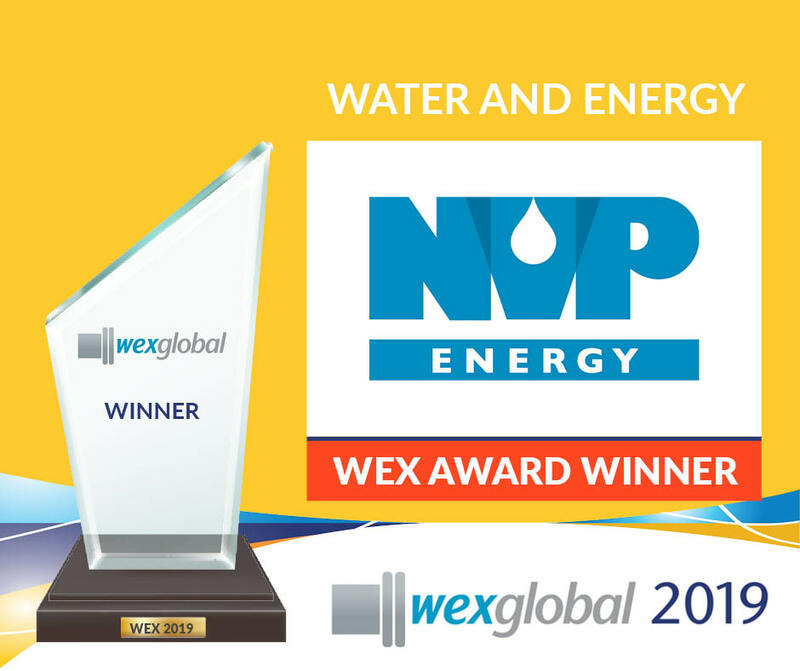 NVP Energy win the Innovation in Water & Energy Award from the Water & Energy Exchange (WEX). At a gala ceremony held in the city of Porto in Portugal, NVP Energy were announced as the winner of the Innovation in Water & Energy Award for 2019. The WEX Global Awards recognise the best examples of circular economy strategies in the water sector. According to Managing Director Michael Murray, winning this award "reinforces the technological and environmental benefits NVP Energy's innovative solution can bring to utilities and industrial water users globally". NVP Energy was announced winner of the Water Treatment category at the prestigious Rushlight Awards. 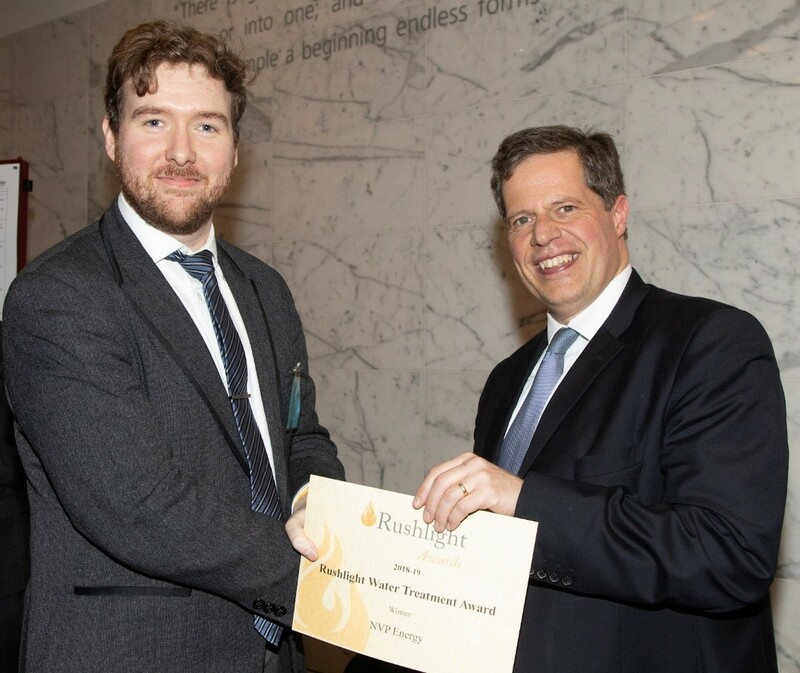 The Rushlight Awards are the only set of awards designed specifically to support and promote all the latest clean technologies, innovations, initiatives and deployment projects for businesses and other organisations throughout UK, Ireland and internationally. The company is thrilled to be recognised in the long-running annual event, now in its 12th year, and look forward to continuing to innovate in the global water treatment sector. 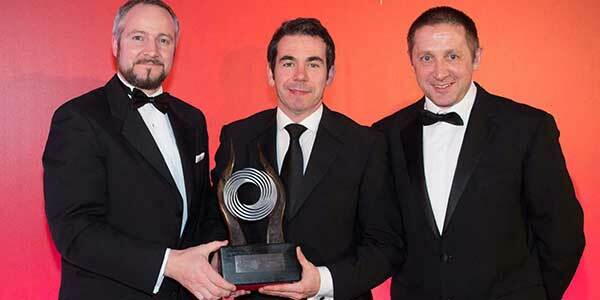 NVP Energy was announced winner of the Energy & Environment category at the prestigious Irish Times Innovation Awards. Having been shortlisted from the outset, NVP Energy presented to a panel of senior business leaders at an event at the Royal Hospital Kilmainham in June and were subsequently nominated for the Energy & Environment category award. The company was announced as category winner at the awards night held, once again, at the Royal Kilmainham Hospital, Dublin. 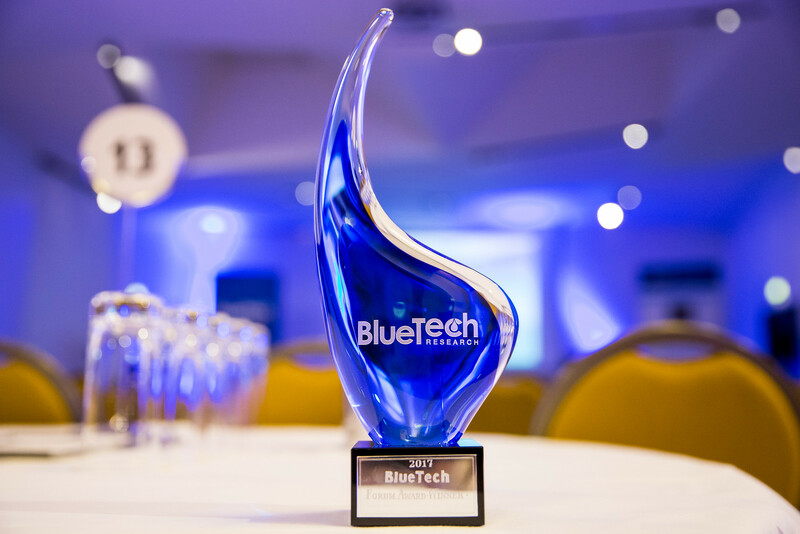 NVP Energy won Best Technology Innovation at BlueTech Forum 2017 in Dublin, Ireland. BlueTech Forum is synonymous with water innovation and is known for always being one step ahead of the market. People come to broaden their horizons, expand their network and to do business. The theme for this years event was Water and the 4th Industrial Revolution. As a winning BlueTech company, NVP Energy will feature in the Innovation Pavilion at WEFTEC 2017, which takes place in Chicago from 30 September to 4 October 2017. NVP Energy picked up the award for “Breakthrough of the Year” at the second annual BusinessGreen Technology Awards held in December for our innovative wastewater technology. 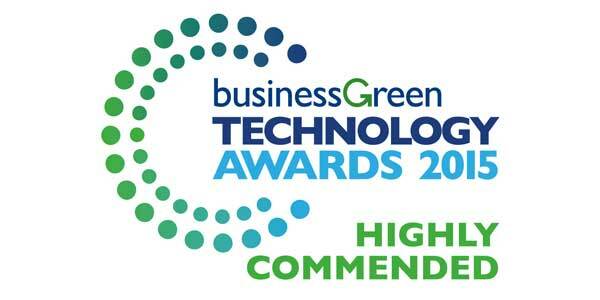 In 2015, NVP Energy was “Highly Commended” in this category at the inaugural BusinessGreen technology awards. We are delighted to be announced this year as the recipient of the award in this category as it showcases our continued success over the past year in the Food and Drinks industry. NVP Energy named overall winners in the Research and Innovation category. Of the 120 entries and 36 shortlisted companies, NVP Energy were announced as overall winners at the National SEAI Awards for our work in developing and commercialising our energy positive, sustainable wastewater treatment technology for Food & Drink and Municipal WW applications. This award recognises the comprehensive level of research completed to date, where in 2015 NVP Energy transitioned to successfully commercialising our innovative low temperature anaerobic digestion technology. 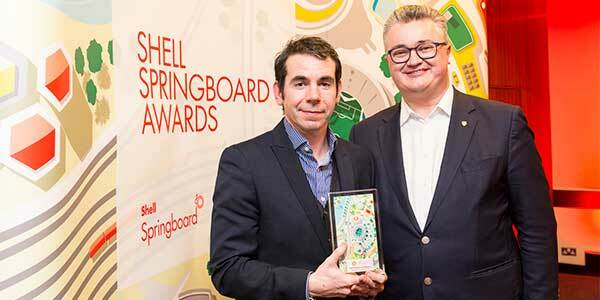 NVP Energy presented with the Sustainability Start-Up Award. 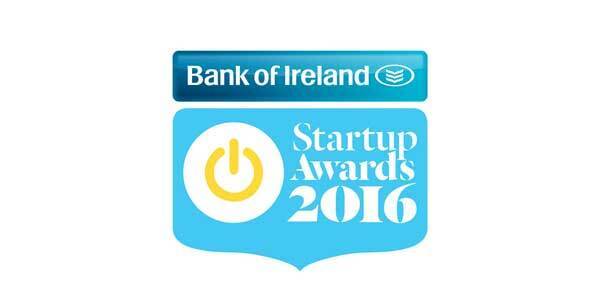 NVP Energy were a recent winner at the Bank of Ireland Start-Up Awards. In this category we were recognised and honoured as a business who have developed our business model and strategy in a sustainable fashion. 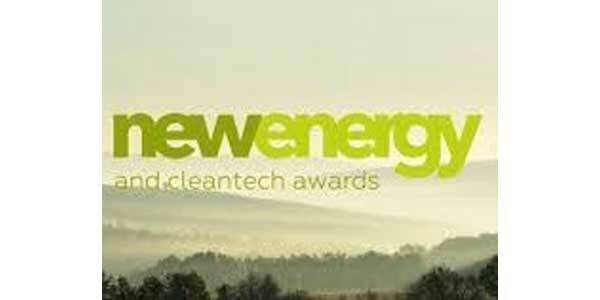 NVP Energy were delighted to have been recently shortlisted for ‘Innovator of the Year’ at the New Energy and Cleantech awards. 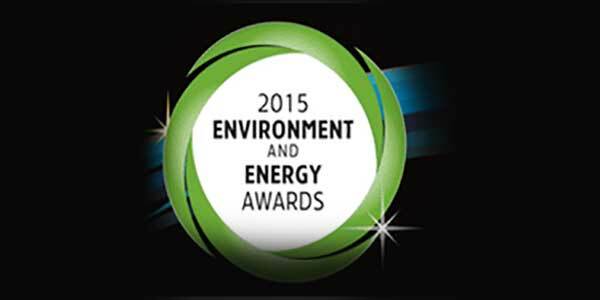 This award recognises innovative companies with the most ground breaking technology that benefits the environment. NVP Energy 'Highly Commended' in the Breakthrough of the Year category. 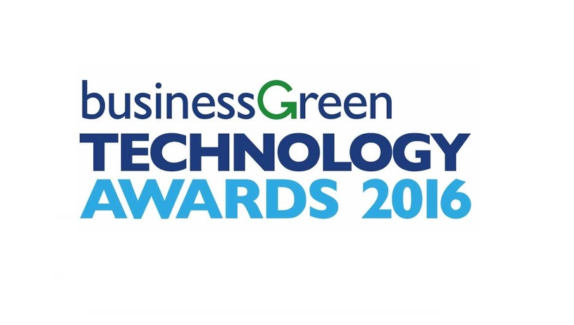 NVP Energy were 'Highly Commended' at the inaugural BusinessGreen Technology Awards 2015 for our innovative wastewater treatment solution. A 'Highly Commended' entry is one that deserves recognition alongside the winner. Our technology is the first to market energy positive technology which offers a new approach to low strength wastewater treatment - it turns wastewater treatment from being an operational expenditure into a revenue generator and so it is clear to see why it was 'Highly Commended' in the Breakthrough of the Year category. The technology offers potential end-users in the Food & Drink and Municipal wastewater markets an energy positive, carbon-neutral alternative for treating wastewater that generates biogas which is 100% available for reuse. NVP Energy receives Innovation Award for Energy from Waste. At a glittering ceremony held at the National Motorcycle Museum in Birmingham, NVP Energy were announced as the winner of the Innovation Award for Energy from Waste during the 2015 Environment and Energy Awards. These awards recognise the top companies who push the boundaries of innovation and showcase the very best advancements in green technologies and according to our Managing Director Michael Murray, winning this award "reinforces the technological and environmental benefits NVP Energy's technology can bring to the wastewater industry".